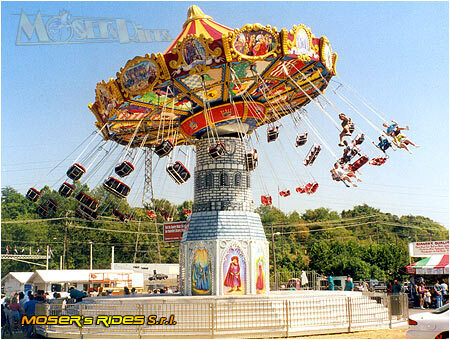 Intermark Ride Group is pleased to sell new and used rides made by Moser Rides, one of the industry's leading manufacturers. 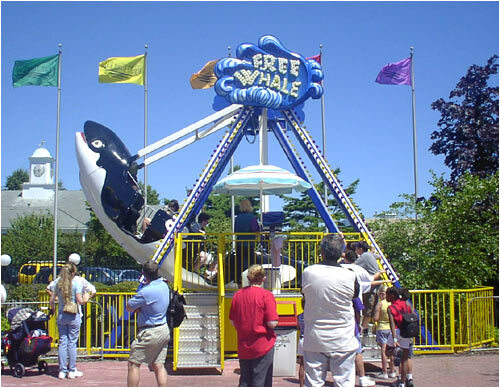 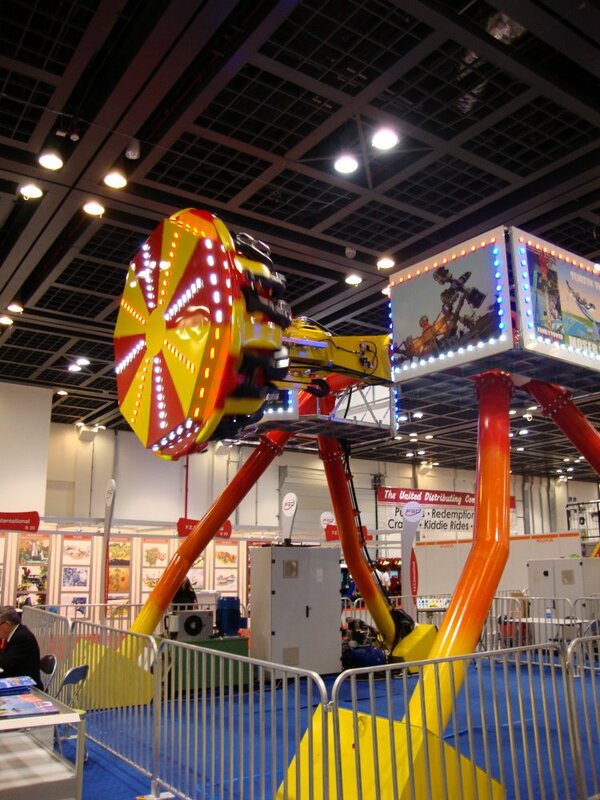 Moser Rides builds a wide range of amusement rides, including family rides and thrill rides for more adventurous park visitors. 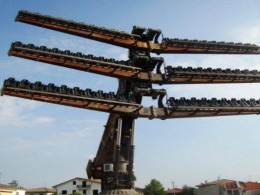 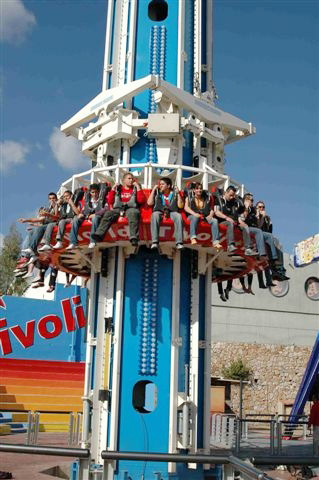 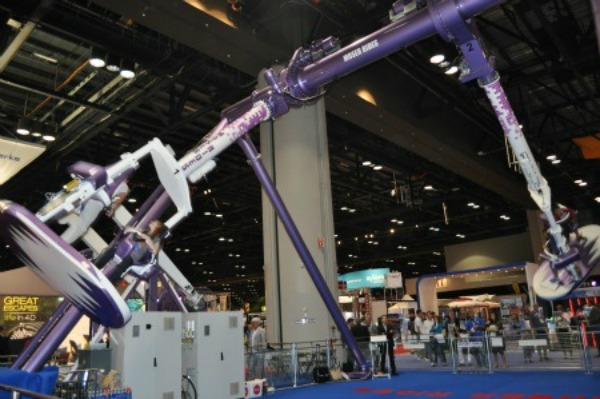 Popular Moser rides include Spring Ride Towers up to 18 meters tall, Family Tower Rides from 20 to 35 meters tall, ThrillRides up to 100 meters tall, and Family Entertainment Center Rides. 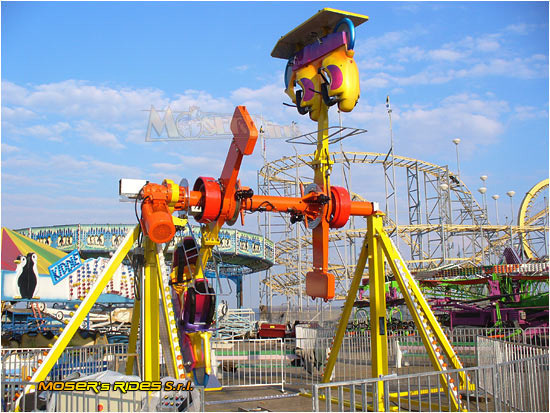 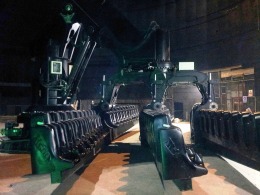 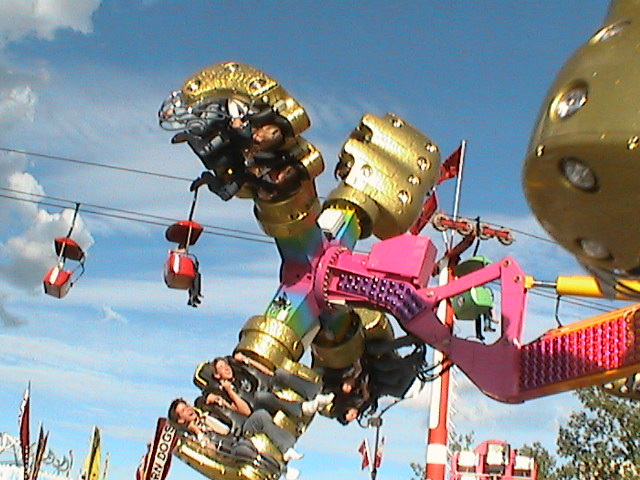 Moser Rides has a well-deserved reputation for producing exciting rides that are safe, durable and easy to maintain. 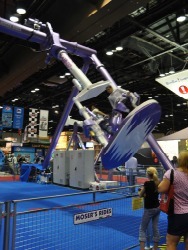 The current Moser Rides catalog features 17 Funny Rides and 15 Thrill Rides.